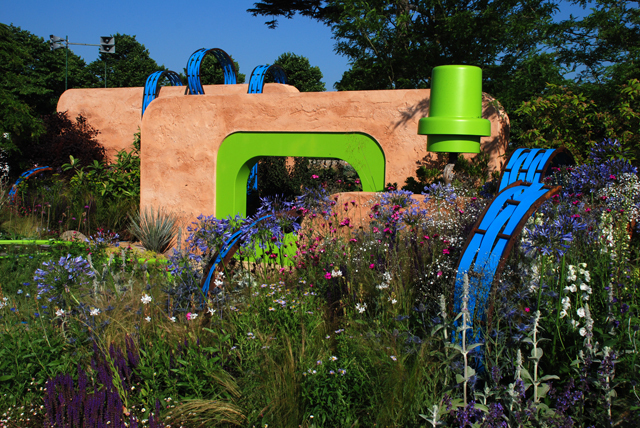 If you’ve been following this week’s show coverage then you’ll know that the Ecover Garden won a Gold medal and Best Show Garden. 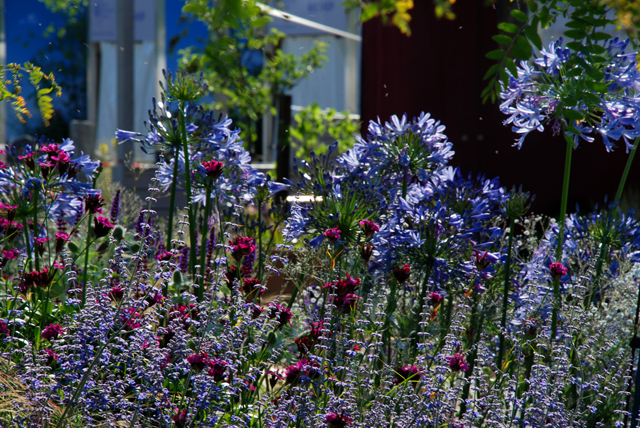 The garden was designed by Matthew Childs and the inspiration for the design came from the fundamental principle that water is life. The garden is about solutions to the problems with pollution, waste plastic and toxic residues, which are reflected in Ecover’s products. 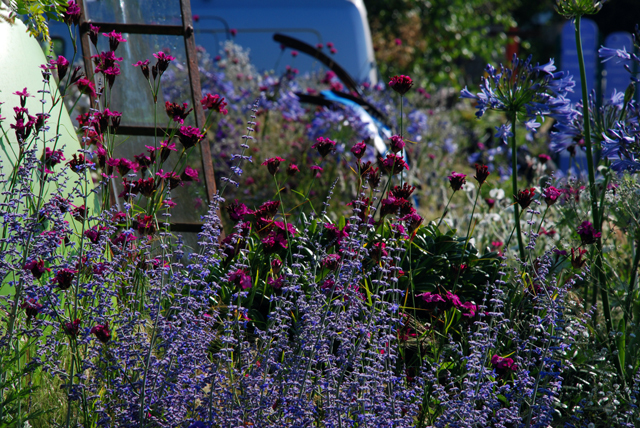 The planting in this garden was gorgeous…blues and deep pinks. 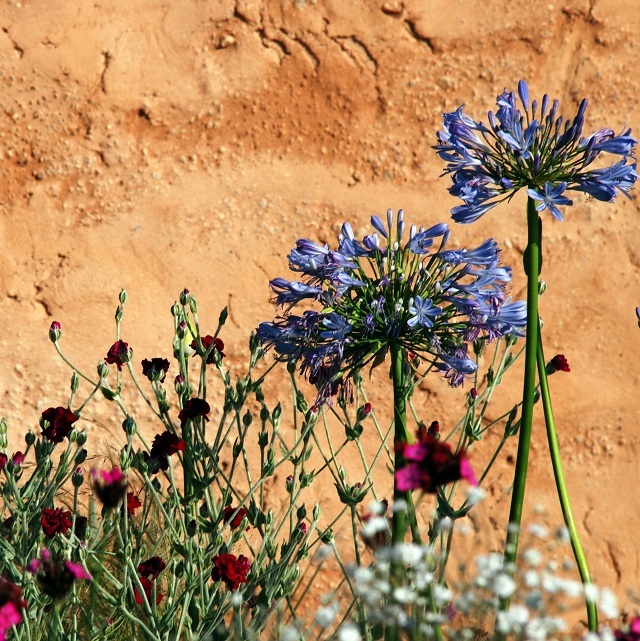 The agapanthus were really stunning although by the time I got to take some photographs, the sun was blazing so the colours are a bit washed out. I hope you get the idea though! If you’re going to the show this week, or indeed if you have already been, I’d love to hear your thoughts on this garden?